Disclaimer: This article refers metaphorically to the concert event’s program as a menu and references to dinner should not be taken literally. The SAMRO Foundation always does its best to create a vibrant and exciting platform to present its finalists at the concert evening and final round of the SAMRO Overseas Scholarships Competition. On Saturday a fabulous set-menu of mouthwatering music has been prepared for the spectacular evening. As part of their commitment to the preservation and promotion of Southern African Indigenous Music, the SAMRO Foundation initiated its Indigenous African Music (IAM) project with the support of the US Ambassador’s Fund for Cultural Preservation in November 2017. 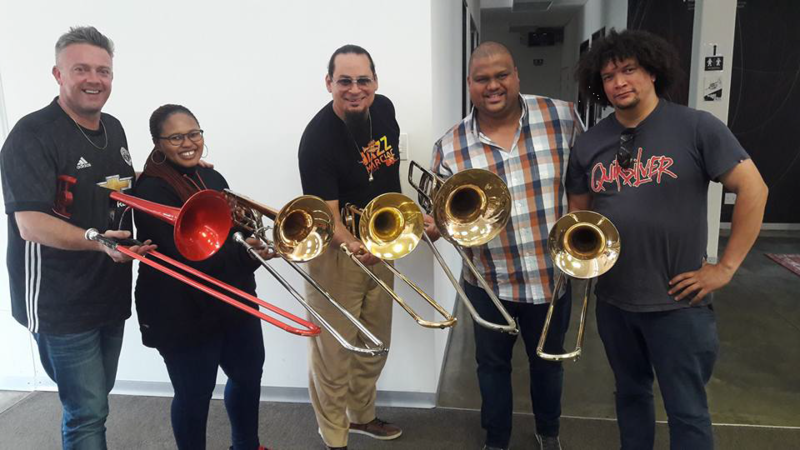 While this ongoing project is still preparing written scores and materials, the SAMRO Foundation is honored to present the loaned exhibition of indigenous instruments from the National Archives of South Africa. 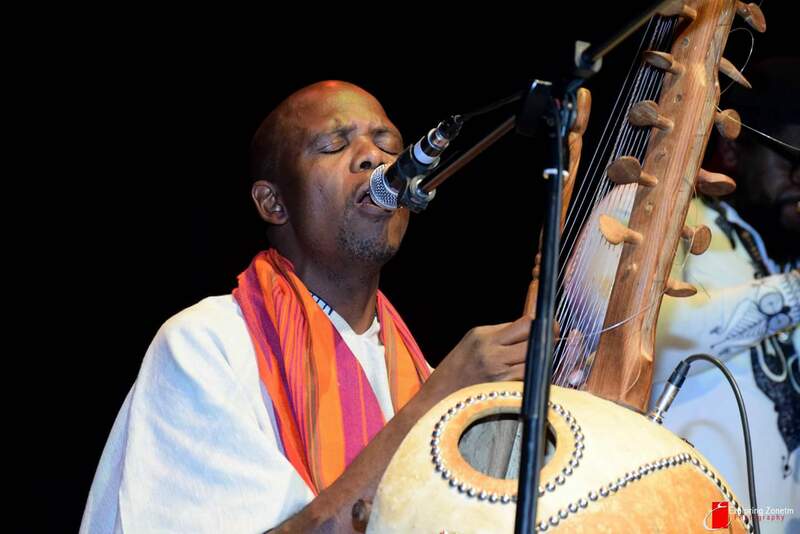 To compliment these initiatives, indigenous music expert Joe Makhanza will be performing two works on the stage. Mangwani Mpulele is a Sotho song that addresses lobola issues between two families, and Mbilo yi ri tukutuku a song dedicated to victims of crime which will be performed after the interval. Apart from being amazing works in their own right, Makhanza’s compositions will be vital starters to whet the appetite of the audiences to listen for the influence of South African music in selected works composed by our finalists for which two new IAM awards have been created this year. The Foundation’s focus is always on our young artists who have spent many years honing their musical skills to be considered for the prestigious awards. Placing them - as our main isidlo - they will be presented on the best possible platform by working with leading South African professionals in the music and production environment. This year we see five amazing young composers premiering their works at the Linder Auditorium, performed by members of the Johannesburg Philharmonic Orchestra and Marcus Wyatt’s ZAR Jazz Orchestra. The composers are Ndabo Zulu, Andrew Hoole, Riley Giandhari, Lise Morrison and Conrad Asman. The SAMRO Foundation also enjoys interweaving the event with themes relevant to its mission and its partnerships. In the lobby of the Linder Auditorium audiences will be able to browse through a number of exhibitions, including the Life and Times exhibition from the Nelson Mandela Foundation, an exhibition of indigenous instruments provided by the National Archive, and prints from the Artist Proof Studio. The SAMRO Foundation is proud and excited to be joined by the Nelson Mandela Foundation in celebrating the centenary of Madiba’s birth. Apart from the Life and Times exhibition, which presents the life and achievements of Madiba, the concert will also feature performances of works that were inspired by the Father of the Nation. Dessert will be performed by a laureate of the competition, Darren English, who has seen his career grow from strength to strength, and he will be performing his work Pledge for Peace that won the 2018 Global Peace Song Award. He is not an act to be missed. It is no surprise the SAMRO Foundation is looking forward to an amazing evening of ugqozi nofuqufuqu (inspiration), music, and festivity. The SAMRO Overseas Scholarships Competition will take place from 18:30 on Saturday 18 August at the Linder Auditorium in Johannesburg. Tickets can be purchased at Webtickets.